For those raised in an era without the internet, smartphones, and the ability to always be connected to the news and latest trends, understanding new media can be a challenge. For marketers that attempt to engage audiences that don’t logon to social media is also a challenge. For decades, marketers relied on traditional media like newspapers and radio, to reach all demographic groups. These one-size fits all marketing plans just don’t fit anymore. But the times are changing; According to a 2013 survey conducted by Google, the number of Baby Boomers (born 1946-64) using the internet and social media continues to grow. As the survey indicates, Boomers (and seniors) are active online, spending an average of 19 hours per week online, far overshadowing the amount of time spent reading a magazine or newspaper or listening to the radio. Long thought the preferred method to engage with this age group; the data supports a marketing campaign that migrates away from newspaper advertising and to investing more heavily one online campaigns. What marketers can’t ignore is the buying power of the Baby Boomer generation. At 76.4 million strong, Boomers make up nearly one-quarter of the U.S. population. Couple the financial resources of this generation, as a group they are spending online. 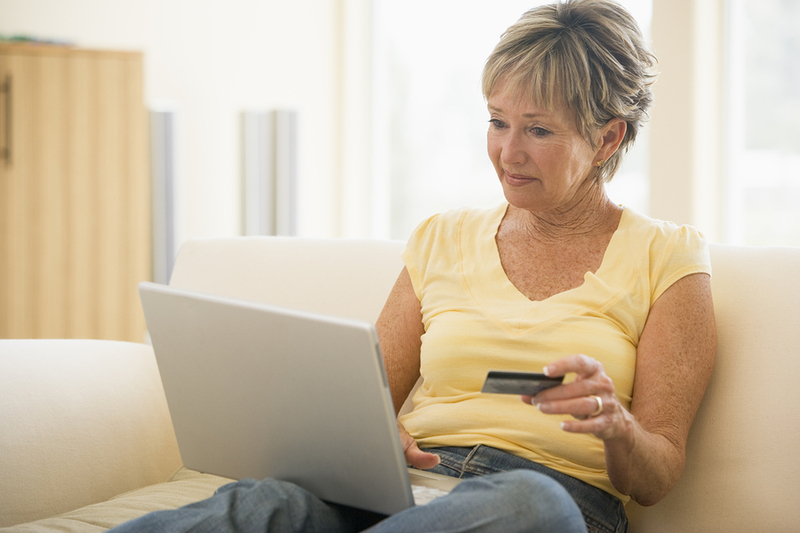 Two-thirds of Americans age 50+ are shopping online. Boomers also look to the internet as their source of news, not the printed newspaper. So from a marketing perspective, Baby Boomers cannot be ignored when developing a digital media campaign since those 50 years and older are the fastest growing demographic on the internet. They have smartphones, with 40% using their phones to access the internet, which makes them good targets for mobile advertising. By using the capabilities to target specific age groups by their likes and dislikes, marketers can reach Boomers on Facebook just as they can any age group. It’s not just Millennials that are ripe for the picking with a digital campaign! Look to the Boomers and you will reach a group ready to establish a relationship with your business and spend their hard-earned cash.